Questions? Call us at 205 870-7542. Our greenhouse showcases the most beautiful orchids, kalanchoes and bromeliads year -round and other flowering plants seasonally. We always have something in bloom! 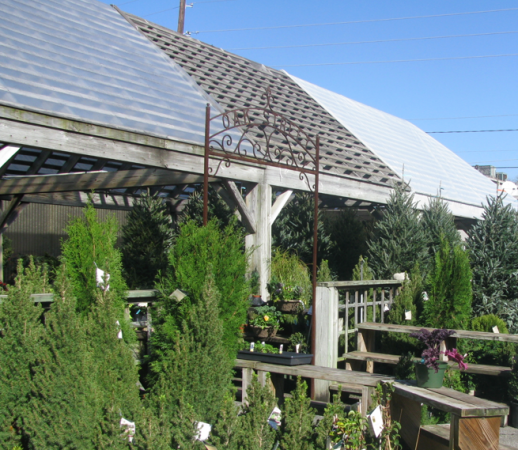 During our long growing season the nursery is in full color, packed with healthy annuals, perennials, herbs, shrubs and statuary.